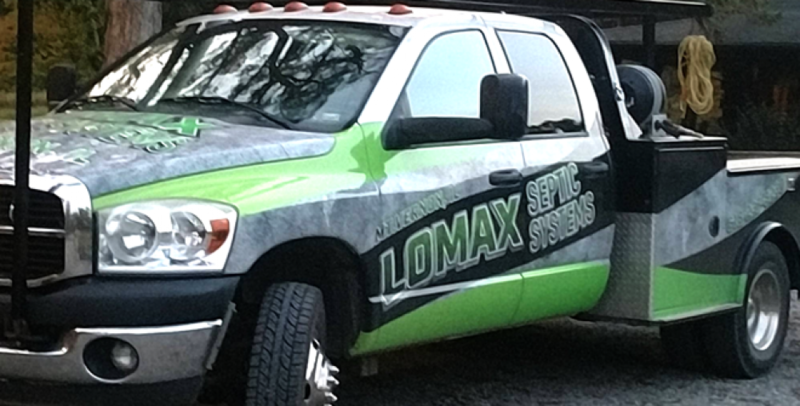 Why install an aeration system from Lomax Septic Systems? Aerobic microorganisms operate in an oxygen-free environment such as a traditional septic system would have. Aerobic microorganisms have much higher digestion power as compared to anaerobic microorganisms. However, they need oxygen to work effectively. Aerobic systems can provide a higher level of treatment within the system than a standard septic tank. Properties that do not have the appropriate soil required for a standard absorption field are good fits for them. Challenging lots work well for aerobic systems and they are environmentally friendly. Aerobic septic tanks use an air compressor or blower system to force air into the treatment tank. It will then mix with the tank’s solids and wastewater. 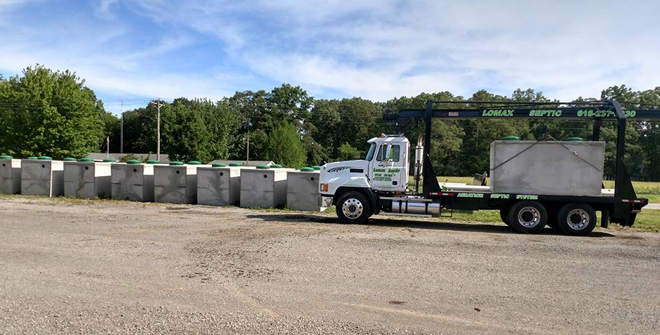 This processes the waste up to 20 times faster than a traditional septic system. Unprocessed waste either settles to the bottom as sludge, or flows through a settling chamber. It will eventually return to the main septic tank. Some systems use a pre-treatment chamber to separate solids such as toilet paper and grease that can clog the unit. If your property does not provide adequate space for a drain field or if your soil is unsuitable for septic drainage. Consider an aeration system if you live near a body of water used by the public for drinking or swimming. You can also capture or reuse the discharge for an aerobic system to flush toilets for for irrigation. 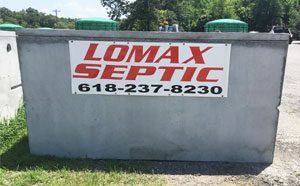 In some locations, the health department requires only aeration septic tanks be installed for new home and business sites when public sewage systems are not available.